Malaysia Airlines is declaring a kid-free zone on the upper deck of its Airbus A380 – and it's not in business class, but in the economy cabin. An advisory issued to travel agents reveals that infants and children under 12 will not be allowed to sit in the upstairs economy section of MAS' superjumbo, which will make its debut between Kuala Lumpur and London on July 1 with Sydney-KL to follow on September 25. The move is aimed at ensuring a more restful and enjoyable trip for business travellers who have to fly in economy. According to an MAS booking memo sent to South Korean travel industry site Topasweb (the site's in Korean, so we've translated the salient information), "the economy seats on upper level will be allocated for business travellers. Passengers accompanying children under 12 years old age will be excluded from booking these seats." Banning kids from the upper deck economy cabin of 70 seats – which is next to the 66 seat business class section – will restrict them to the main economy cabin on the A380s' lower deck. MAS' memo also reveals that "(the booking system) is currently being developed so that, when customer has (a child or infant booking), seats on upper deck will automatically be excluded from selection. Please make your seat selection at lower level if you are travelling with children under 12 years old." 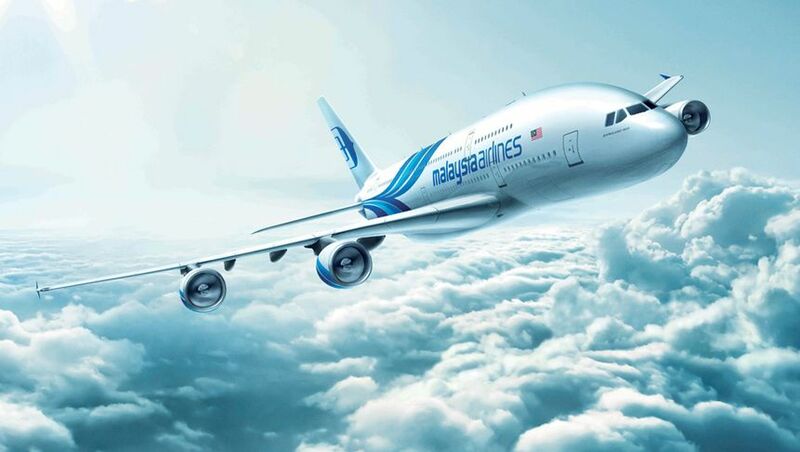 However, in a statement subsequently issued by MAS, the airline said "where there is overwhelming demand for seats in economy class from families with children and infants, resulting in (a) full load in the main deck, we will still accommodate such demand in the 70-seat upper deck economy class zone of our A380." Australian Business Traveller confirmed with an MAS spokesperson that the upper deck economy cabin will be fitted with three bassinet positions, compared to the six bassinets in the downstairs economy section. The priority for "families with infants and/or children in economy class is to accommodate them in main deck of 350 seats" the spokesperson said. "If main deck is full, then they are allowed at upper deck of 70 seats." Infants and children will still be permitted in the business class cabin, which has the capacity for six bassinets. Infants are also not allowed in the A380's first class cabin, in keeping with a similar and controversial 'baby ban' for the first class section of its Boeing 747s. Last year MAS managing director and CEO Tengku Azmil took to Twitter to defend MAS' decision not to install bassinets in the 747's first class cabin – as a result of which parents with infants are not permitted to travel in first class and have to book in the bassinet-equipped business or economy sections instead. Azmil said that the airline has received many complaints about crying infants from first class passengers that they "spend money on 1st class and can't sleep due to crying infants", following this with the admission that it was possible for MAS to fit bassinets to the pointy end of its 747-400s "but many ppl complain abt it." The refreshingly outspoken Azmil later told Australian Business Traveller in a Twitter exchange that this would also apply to the A380. "No babies in first class policy – so no bassinets in 1st on MAS A380?" we asked. "Yup! ", Azmil replied. Keep up to date with the latest news for Australian business travellers and frequent flyers: tune into @AusBT on Twitter. I think it's great to have a cabin free from kids. Interestingly though, it is in the Economy cabin for business travellers, yet not in any of the Business cabins. I think they should make the forward Business cabin kids free too! This is a great move by MAS. Good on them for having the b*lls to innovate, especially in economy. Now we can sit back and listen to all the parents bleating about it being their right to sit wherever they want. No, it's NOT your right if the airline chooses to set aside a special area for those of us who don't want to travel with kids within earshot. Hooray. At last. My husband travels alot on business both domestically and internationally but his company has an economy class only travel rule (even for long haul to LHR!) Being able to get away from screaming kids on a 21hr flight would be heaven. Qantas, take note, you're missing a trick here. People like my husband (who regularly flies Qantas to LHR) would be yours for LIFE! They are their planes and they are free to do what they like with them, just as people who want to travel with infants and children are free to chose to not fly MAS if they are unhappy with what services they can offer them. I have no flights booked with them, but would happily fly them in the future, but in the meantime I am looking forward to trying out the CZ & AF business class products on an upcoming trip to Europe. Having just spent a disrupted night on a Swissair Hing Kong to Zurich flight thanks to a young "terrorist" I say ban all children from Business Class. Comment on "Malaysia Airlines defends baby ban, kid-free zone on Airbus A380"